Brela is a small resort between Split and Makarska, and one of the first resorts within the Makarska Riviera. 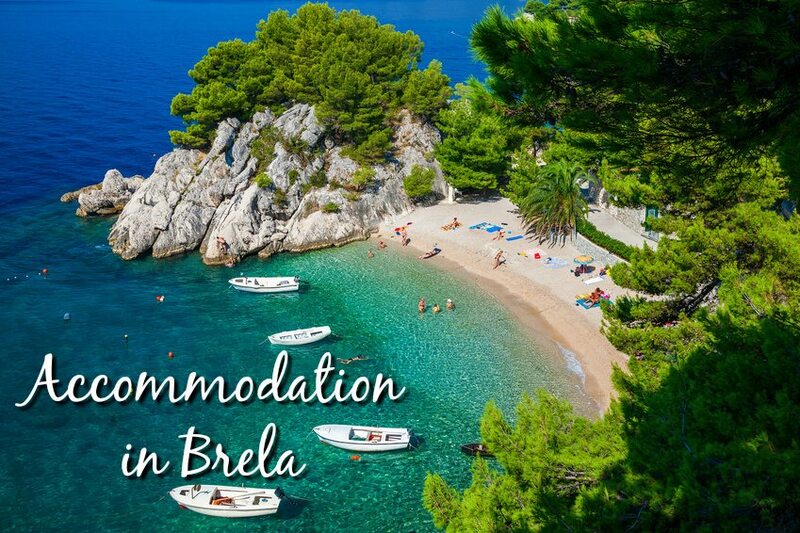 As a relatively small resort, accommodation in Brela is a little limited although the hotels are of a good standard. As you will see below, the majority of hotels in the resort belong to the Bluesun Hotel group which is also the case in Tucepi. Brela is well known for its beaches. Forbes magazine once named one of its beaches as being amongst the top 20 beaches in the world!